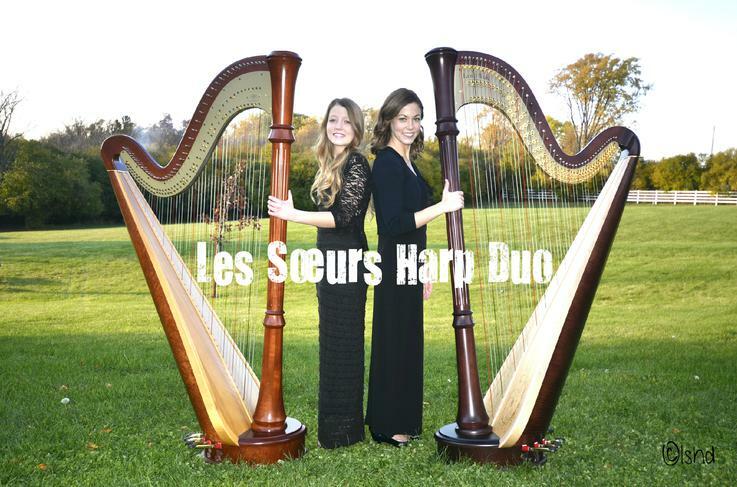 Founded in 2011 by classically trained harpists and sisters, Les Sœurs provides two-harp performances for audiences and special events throughout northwest Chicago. Professionally trained harpists, Brittany and Abigail Smith grew up performing together and love to share the beauty of their instrument in doubled form. Their concerts include classical standards arranged for two; pop favorites like you've never heard on the harp; Celtic and Spanish dance tune flair; and their all-time favorite set...festive holiday classics! The duo is available for concerts, background music, weddings, funerals, parties, and more.